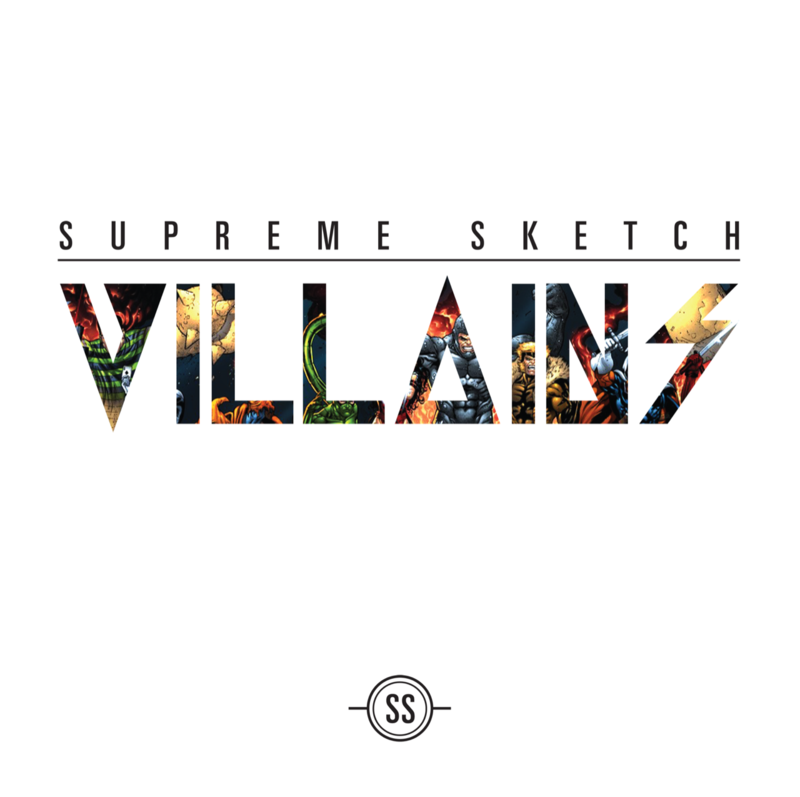 After many years, days, contemplation, and a rites of passage, Supreme Sketch releases his first mixtape “Villains” as an independent solo artist. 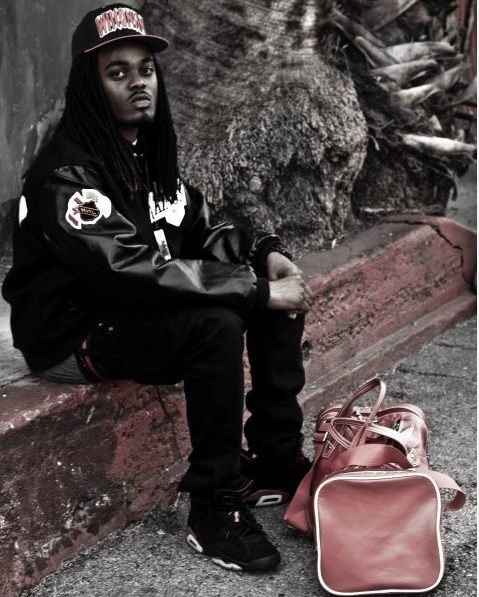 Born Anthony Ragland and raised in the Bay Area, Supreme Sketch has always had a love for music and the Hip Hop culture. He decided to use his “Villain” alias to capture the essence of him as an artist. When describing his movement he says, “I really feel like there is good in every bad guy. Villains make it happen, regardless.” By throwing up the peace sign to stamp Villain on the map, Supreme Sketch has made himself a known staple for upcoming artists of the bay area. 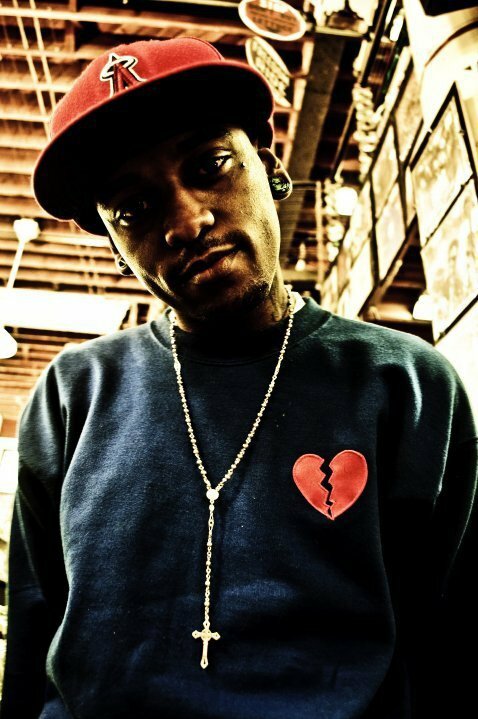 The mixtape itself as he describes “Down to earth music; if you aren’t down to earth or understand my perspective with life you will not be able to relate to this mixtape.” Sketch uses original beats and well-known samples to help him tell his real life scenarios that one can relate too. In my opinion, he gives me the feel good music vibe but I can also crank it up when I want to hear a message. “Color Boxes” derives from his phase as a shoe head and by using this as a metaphor you are able to figure out the meaning behind it. My favorite songs happen to be Color Boxes, Back Stabbers and Show Me, but I’ll let you be your own judge. Mondays are now the hottest days of the week thanks to The New Parish in downtown Oakland. Every Monday The New Parish teams up with a group of local up and coming artists to put on a weekly event entitled “Monday Soul”. Soul is the perfect way to describe this event as artists with great talents grace the stage and the crowds brings confidence and a good time to the Bay Area. Monday Soul was originally located at Air Lounge and was moved to the New Parish this summer by JE Media Company founded by Jackson Elis (better known as M. JE), Jareem, and DJ DSharp. These young gentlemen collaborated together to build a platform for aspiring bay area artists specializing in Hip Hop and R&B to showcase their talent in front of a respectable crowd every monday from 10 pm-1:30 am. Artists like J. Myers, Samm, Erk Tha Jerk, and the R.O.D project are amongst the many that share a relationship with the hosts to perform each Monday. I was immediately drawn in by the New Parish’s lightly dimmed red lights and the diverse and expressive crowd that came out on a MONDAY to share their love of music, to enjoy a signature cocktail and comfortable conversation with their peers. I couldn’t picture a better place for such a soulful meanng. The house DJ (DJ DSharp) kept us vibin’ and head rockin’ to the sounds of James Brown, Common, Drake, and even Slum Village. The guest artist of the evening was the gorgeous recording artist Deja Bryson, Bay area’s own, that graced the stage with backup singers and dancers performing her hit single “I’m Power”. Making sure that she interacted with the crowd, Deja brought audiences to the stage and sang current Bay Area Anthems to keep us interested throughout the night. Monday Soul is not just another party, what’s interesting about this production is that they value entrepreneurial endeavors as well as community efforts. 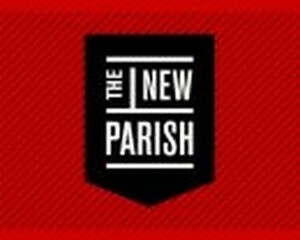 In retro respect to making sure this event is worth your while, The New Parish provides memberships for $15 to have free entry, discounts, and updates on all events. Monday Soul has also partnered with Oakland Tennis and Macy Gray’s media group “Fusicology”. So ladies and gents, there is no reason why you should be sitting at home watching re-runs on a Monday night when you can enjoy an evening with the up and coming, best looking, well oriented, and influential people at the forefront of today’s Bay Area music.